We have a comprehensive webhosting affilaites programme which varies from between 5% and 25%. Why join our webhosting affiliates programme? 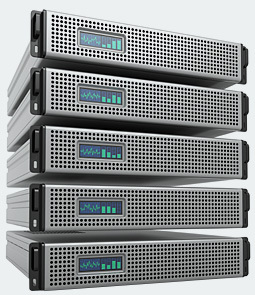 Our servers are located in a unique and private jursidiction and we are one of a few companies offering affordable webhosting deals from the Caribbean. Not only is Curacao a stable offshore location for private and secure offshore hosting, it is also a gambling licensing destination attracting companies who require remote gambling licensing. All Curacao licensed companies are required to own hardware as part of the arrangement and we are the only company that offers a referral programme to those who bring both licensing and hosting business to us. We work on a one to one basis with our affiliates and our product range is more than just hosting. If you have knack for finding licensing, hosting and gaming related customers, we can help you monetise your contacts through a number of inter-connected products and service we offer to our customers. If you would like to discuss your affiliate needs, please get in touch or register to become an affiliate today!